Should you join a gym or work out at home? We give you the benefits of joining the gym vs. working out at home, complete with a list of the pros and cons. Do you (really) eat, sleep and breathe fitness? It’s time for a thought-provoking article. Don’t worry though; I'm not going to go on about the meaning of life. Instead, I'm trying to find out if keeping fit should be done to excess. If you eat, sleep and breathe fitness (or you think you are), then read on and let us know what you think. Gym progress: are you happy with your results? Are your biceps bursting out of your T-shirt or do you feel like you need to start over? It is in times (and weather) like this that we look at our gym progress and the results of all these hours lifting and running and squatting and sweating. It is now that we decide whether it was all worth it. Do you feel you need a holiday (vacation)? Do you struggle to find time to socialise? Are you tired? Do you find it difficult to notice any progress in your fitness regime? Do you feel like you want to give the workout a miss today? If you answer “yes” to any (or all) of these questions, then you need to take a break from the gym. In this post we are going to show you how to get a beach body. All you have to do is select a plan, download the free PDF log sheet and start working out. By the time summer is officially declared, you will be well on the way to your beach body. 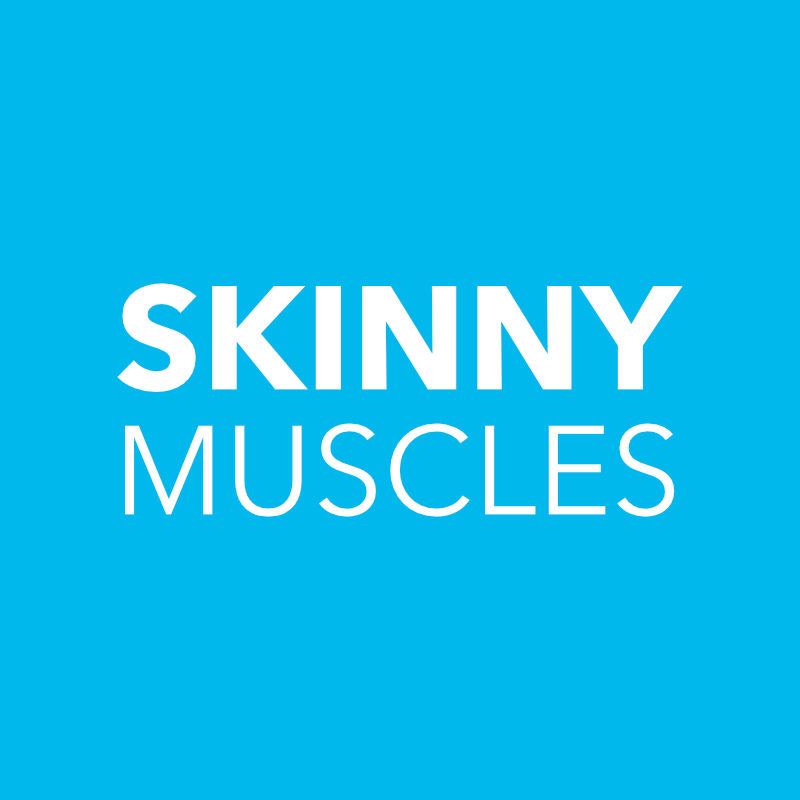 In this post, Skinny Muscles teams up with Laurens Fitness to bring you five bodyweight exercises plus a living room workout. As somebody with a long career in sports (she is a professional Volleyball player), Lauren is passionate about exercising and showing us different ways to keep fit. Often skinny guys and those who class themselves as hardgainers decide that a bulk up phase is the best option to pack on some muscles. Even though bulking up is for professional bodybuilders, this article is designed for skinny guys looking to gain muscle mass. Motivation to carry on working out and eating right could be difficult if you can’t see any progress. Learn how to track your way to a perfect body and download the tools you need to measure your fitness progress. Aesthetics and body image: Would you change your physique? Aesthetics and body image go hand in hand. Each influences the other, and together, they both influence the way we see our bodies. How we think our bodies look and how others see our bodies are two very different matters. Let’s compare the body parts men want to change to the ones women find most attractive. A washboard stomach is on top of every fitness fanatic’s wish list. You don’t really need to subscribe and pay to “unlock” the secrets of building six pack abs. A good diet, plenty of cardio and this home workout plan is all you need to build your six pack abs. © 2018. skinnymuscles.com. All rights reserved.